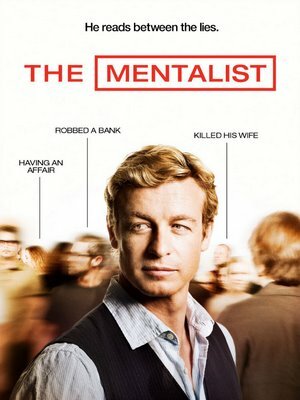 Ranking no 2 (no 1 is Merlin) in my Favorite TV Shows list is the famous TV Series, The Mentalist. Outranking Criminal Minds (now no 3), this TV series is unique in its own way. I like how Jane (a CBI Consultant) works, how he solves a case. So unique, fun and amazing. 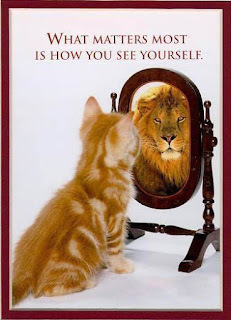 He sees something unusual in what other people see as normal. He's able to manipulate people in so many ways. And most of time, he's able to drive people crazy (^_^), especially Lisbon (CBI Agent Teresa Lisbon). Joining them is a beautiful 'Probie', Grace Van Pelt, a serious looking ex-gang, Agent Kimball Cho and a tough but low self confidence agent, Wayne Rigsby. Learn more about the series episodes here or the characters here.